Two alien-like creatures were named Scully and Mulder after they were rescued by the people who would save their lives. 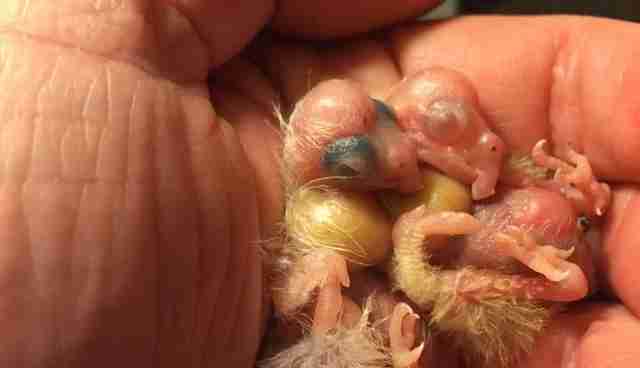 They had only just hatched when they were rejected by their parents and left to die. But Kail Marie, who founded and runs the Tallgrass Parrot Sanctuary in Kansas, has made it her life to rescue birds in need. 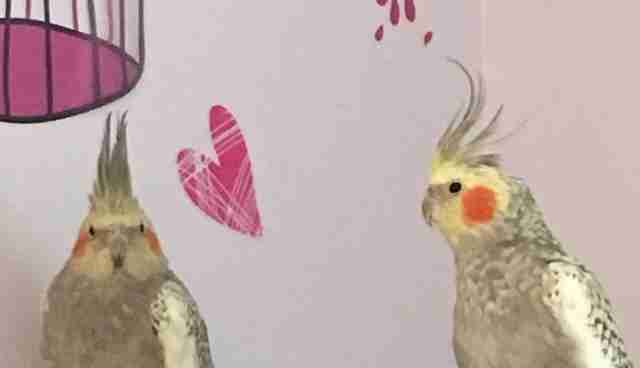 "We call these guys our 'littles,'" Marie, who rescues neglected birds of all shapes and sizes, told The Dodo of the cockatiels. 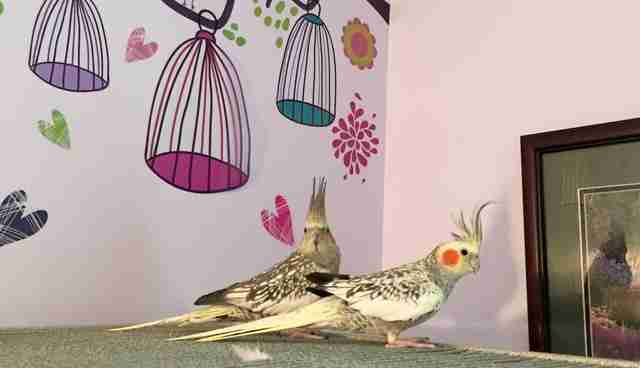 The sanctuary gave the two cockatiels a home back in June. Marie carefully raised the vulnerable little birds until they gained their strength - and full feathers. Now, Scully and Mulder can happily call the sanctuary their forever home. Looking at these beautiful, fully grown birds, it's hard to believe these were the same tiny desperate creatures who came to the sanctuary desperate for care just a few months ago. "They now live with a flock of seven," Marie said - not counting their human friends. Click here to learn how you can support Tallgrass Parrot Sanctuary. 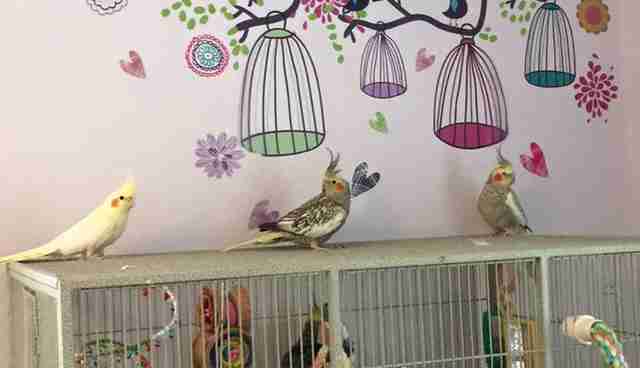 Click here to learn more about the complications with keeping exotic birds as pets.